You can know what to do in any situation! 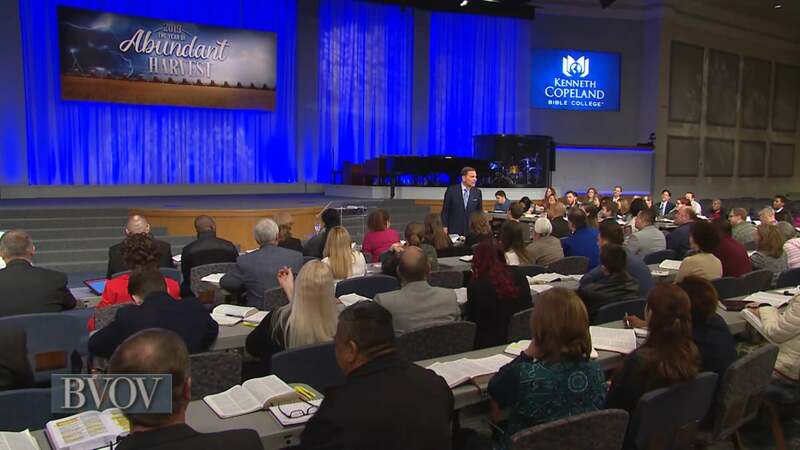 Watch Believer’s Voice of Victory as Kenneth Copeland shares how THE BLESSING will anoint you to fight your battles and prosper even in famine. Learn how to respond to persecution and receive the fullness of THE BLESSING, as you move from faith to faith and glory to glory!